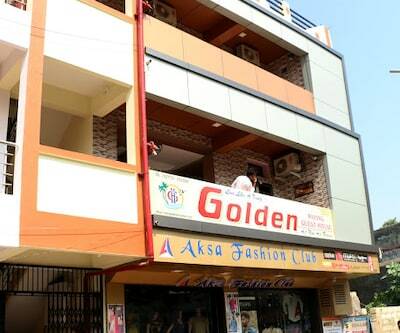 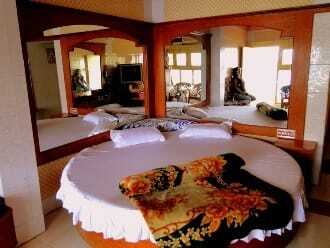 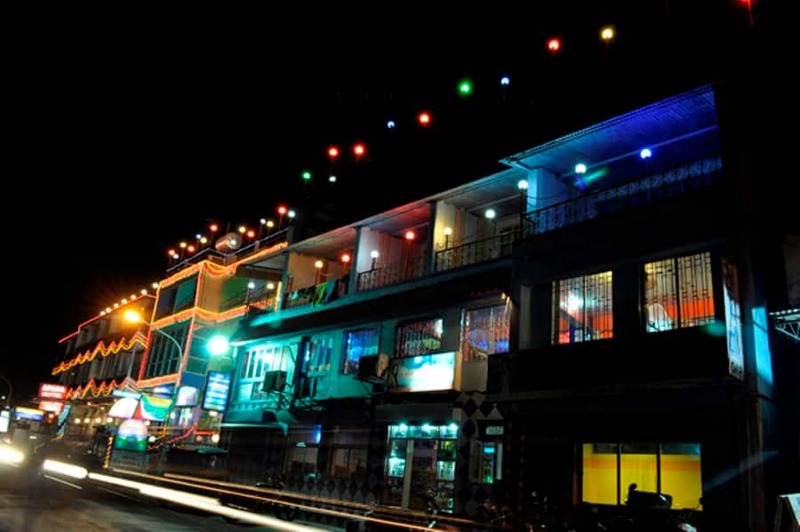 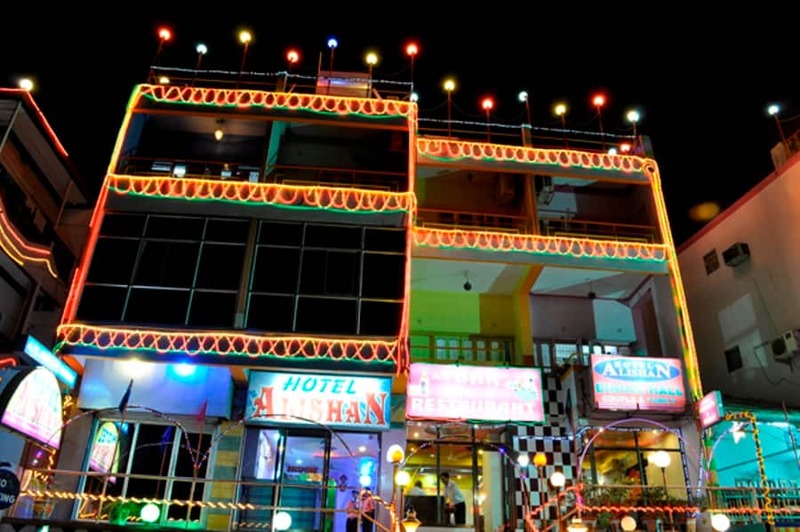 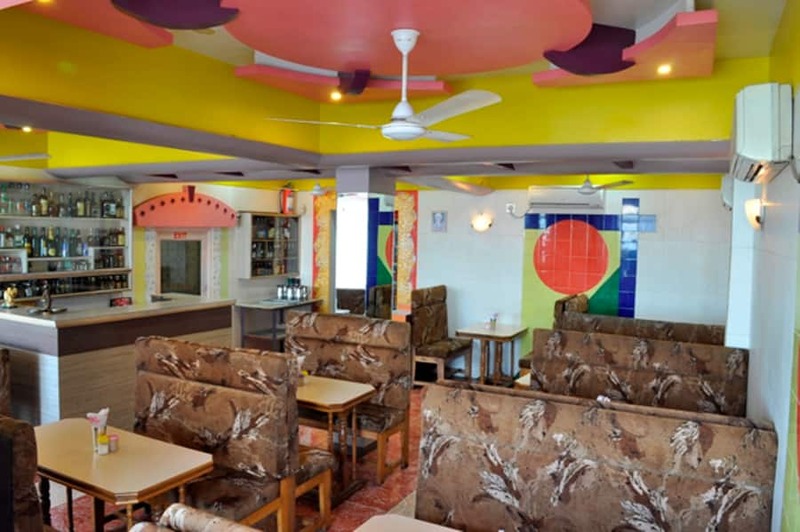 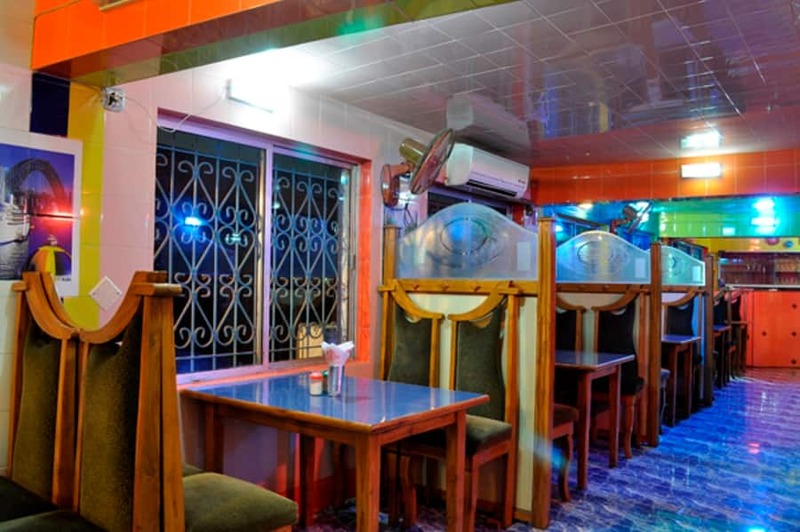 Providing free wireless internet access and breakfast to its guests, Hotel Alishan is an accommodation in Diu. 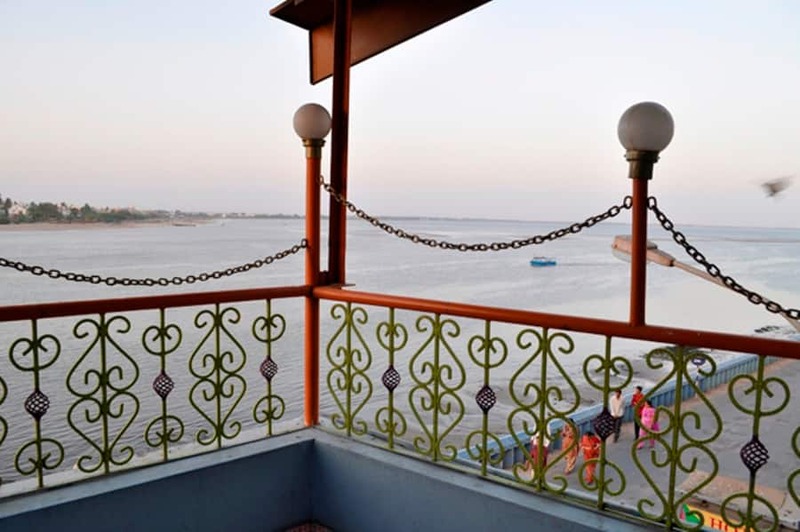 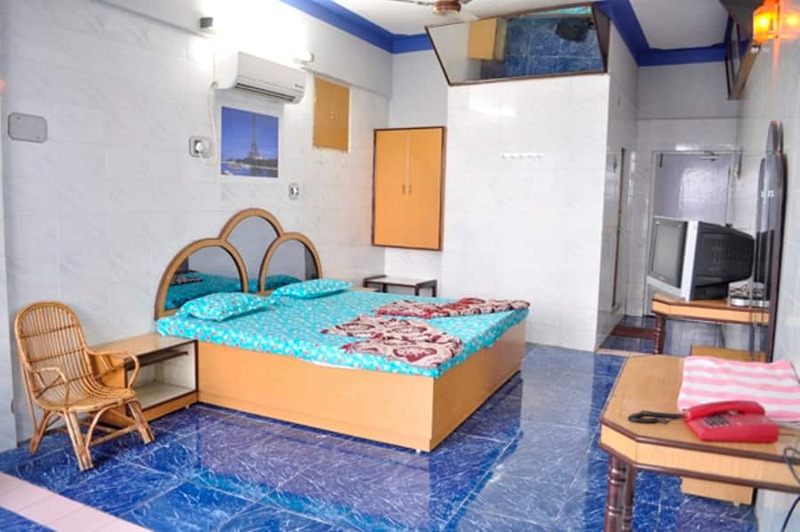 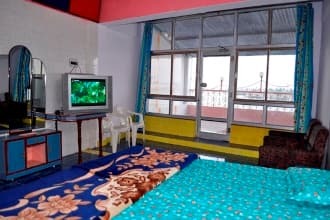 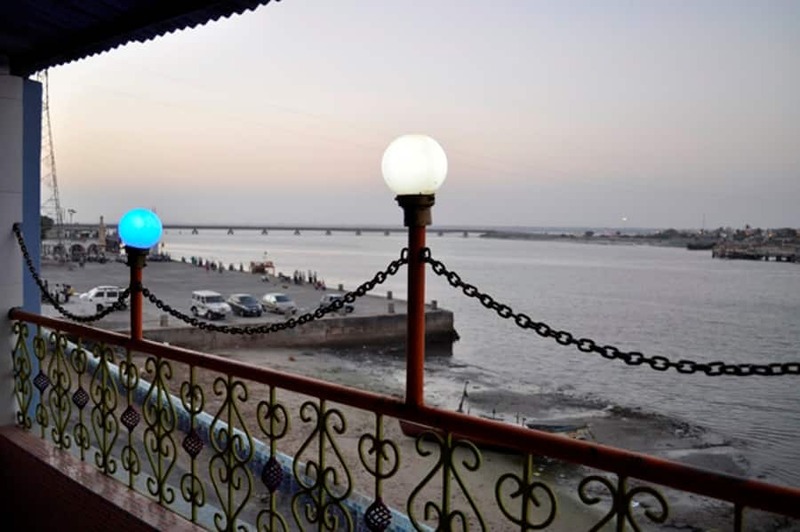 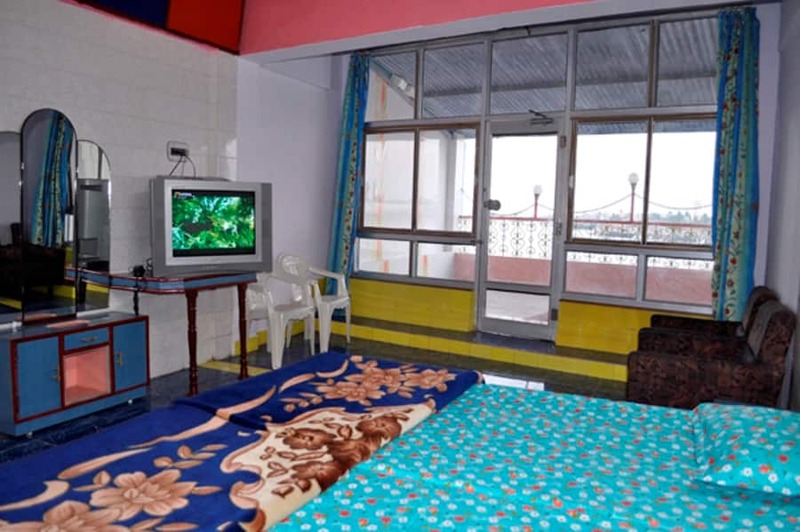 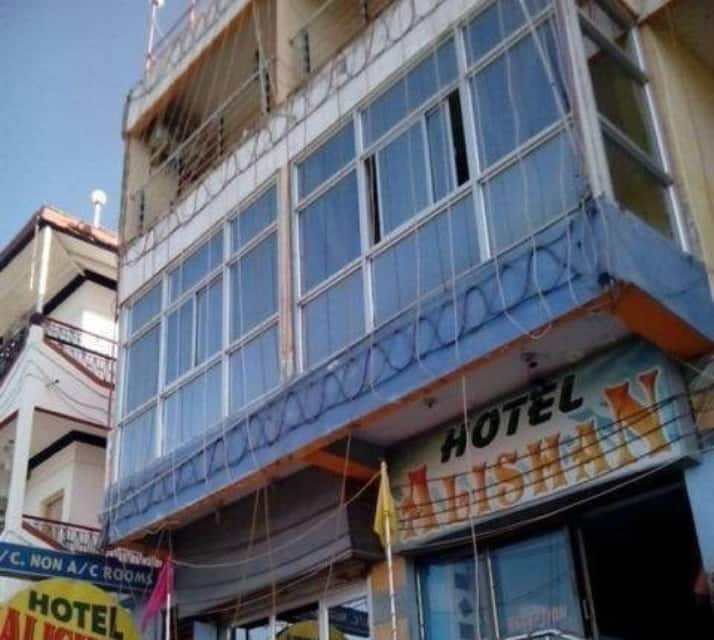 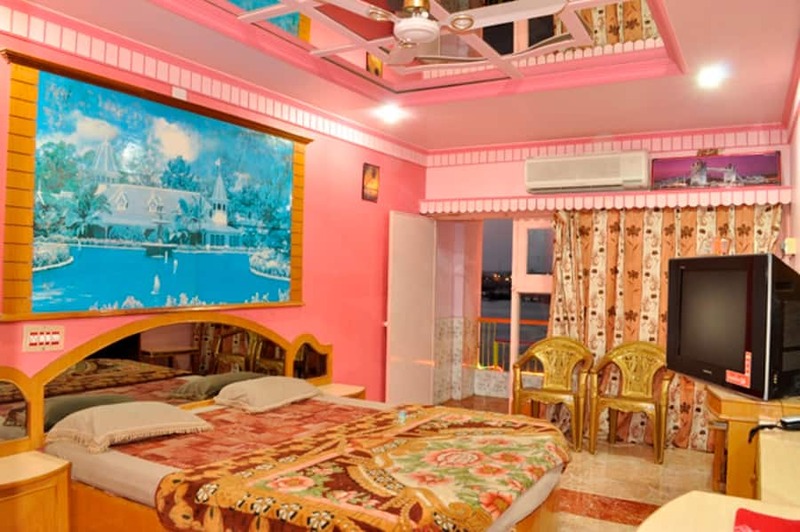 The hotel can be reached from the Delvada Railway Station (10 km) and is located near the Diu Museum (0.5 km).All the 24 rooms in this hotel have makeup mirrors, telephones, cable TVs, and attached bathrooms with hot and cold water supply. 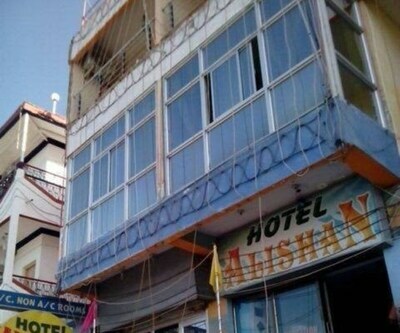 The hotel has 2 floors.Hotel Alishan features a restaurant, business center, and gym. 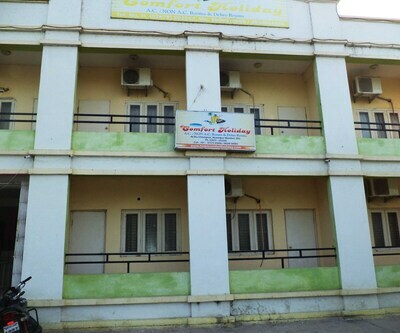 It provides laundry service, medical assistance, and room service.This Diu hotel has a coffee shop within the premises. 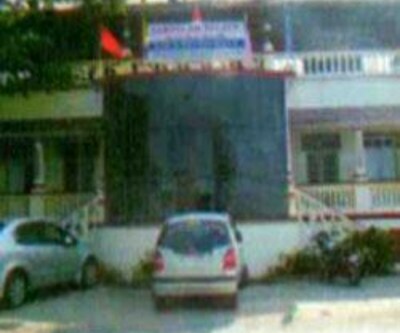 The Jethibai Bus Station is at 1 km from the hotel, whereas the Diu Airport is at 9 km. 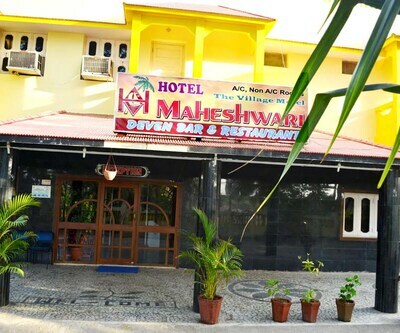 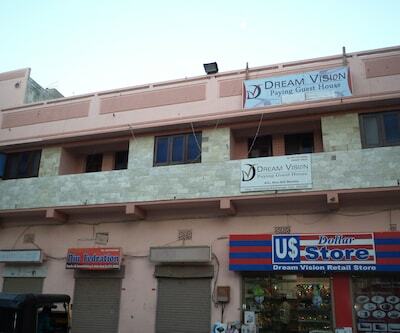 The hotel is located close to the Diu Cricket Stadium (1 km), Naida Caves (2 km), and Sukhnath Mahadev Temple (3 km).